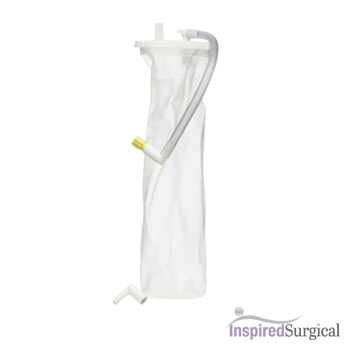 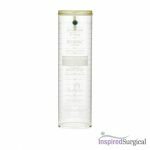 Abbott Suction Canister 2000ml. 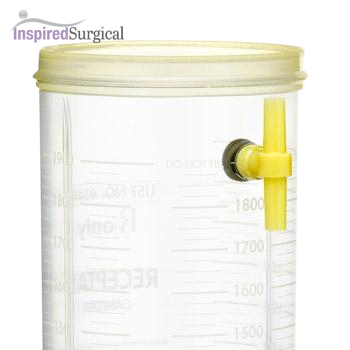 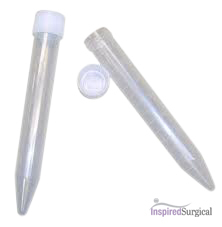 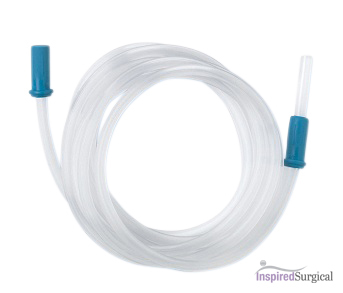 Used for fat collection for liposuction aspirators. 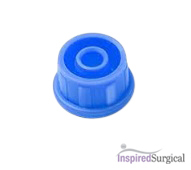 Hard exterior, plastic to be used with disposable liners.